Our offer includes specially prepared (in cooperation with Polish and Czech foundries) briquettes used for steel and iron alloying in smelting industry. Ferroalloys Briquettes have various applications, from acting as an addition in steel melts to being used in electric furnance and secondary metallurgy industry. Briquettes can be composed according to customer's needs. Their small size and regular shape makes them very practical and easy to transport, hence the production process becomes easier and faster. Ferroalloys Briquette is an ennobling additive to high-grade steel. 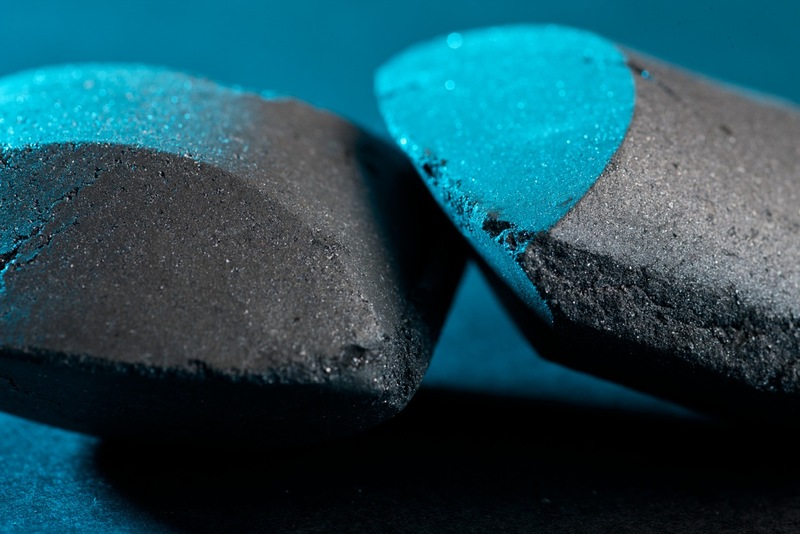 Ferroalloys Briquette consists of iron and silicon in special proportions. A perfect combination of proper raw materials and small size makes Ferroalloys briquettes the perfect solution for steel production. They are added to high-grade steel so as to make the richest mixture possible. Their small and regular shape makes them easy to transport and dose. Ferroalloys briquettes are practical - they save time and make work easier. Ferroalloys briquettes are SMALL what makes them EASY TO TRANSPORT. They can be dosed, hence SIMPLIFY PRODUCTION. It contains PURE RAW MATERIAL in CAPSULAR FORM.